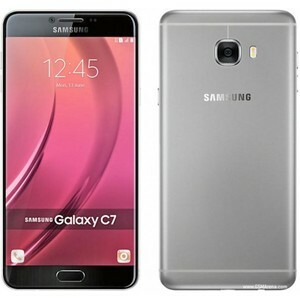 The Lowest price of Samsung Galaxy C7 in Pakistan is Rs. 32,999, and estimated average price is Rs. 40,999. Get the latest price for Samsung Galaxy, and other products. The prices are collected from the best online stores in Pakistan like Mega.pk, Shophive - updated Apr 2019. 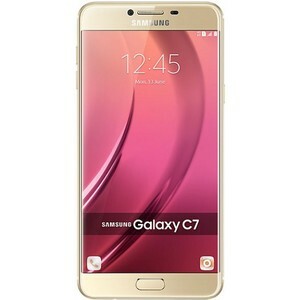 The Galaxy C7 is a mid-range smartphone by Samsung that stands out because of its full-metal body. 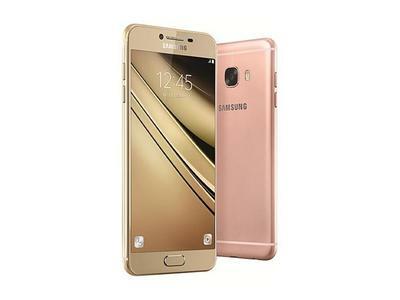 The Samsung Galaxy C7 has a 5.7-inch Super AMOLED screen with a resolution of 1080 x 1920 pixels. The smartphone features a Snapdragon 625 processor with an octa-core 2.0 GHz processor and a Adreno 506 GPU - it has 32/64 GB of internal storage with 4 GB of RAM. The Samsung Galaxy C7 has a 16 MP + 8 MP camera duo for casual photographs.